You know how Christmas tv shows aren’t really filmed at Christmas? The presenters have to get dressed up in their best woolly patterned jumpers and tinsel, despite it being May and 20ºC outside? Well, this issue of Fresh Grit Friday comes fresh at you from Wednesday night. Hope we’ve not spoiled the magic too much. To help us with the Friday Feels a strict #drinkbeeratyourdesk policy has been adopted here in the grit.cx quarters of the International Space Station. A couple of the astronauts and Dugast the Butler are complaining about the nicely hopped IPA floating about and playing havoc with the sensors, but zero gravity is helping us perfect our bike backflips, so screw it. Speaking of space… we reckon you could spot these beauties from the ISS if you tried hard enough. It’s a depressing thought that the nights are already on their way in… which means we’ll inevitably be riding in the dark soon. Thankfully FGF is here to help. The Power Drive 1100i is a new addition to the ever popular collection of lights offered by Lezyne. The Power Drive 1100 has been around for a few years now, but the ‘i’ refers to the Infinite Light Power Pack that comes with the standard light. Now, we got really excited at this point. Have Lezyne discovered a source of never ending energy? And even better, one that fits into a portable little pack? This is incredible. Gone are all our worries about climate change, increasing fuel costs and the destruction of delicate planet. THANK YOU LEZYNE! Sadly it turns out we got a little carried away. Apparently the light just lasts a really long time. It’s a good job we didn’t call the national press, or NASA. That would have been *really* embarrassing. So, how long is long, if not forever? At a “be seen” 15 lumens, the light will last for a crazy claimed 240hrs. The light itself features an internal battery and beams out anything from 15 lumens to 1100 lumens. It will last 1hr15 at full tilt without external assistance and attaches via a silicone bungy affair to the bars. The external battery attaches via a velcro strap and a short cable to connect it to the light. It bumps run time at 1100 lumens to a claimed 3hr20. Both battery and light are charged via USB. In a nice touch, the battery also has a USB “out” slot, so you can charge your phone etc, should you wish. The Zecto Drive is available as both a front and a rear light. This, the detectives amongst us will have already deduced, is the rear version. Like the Power Drive, it is USB chargeable and attaches via a silicone bungy strap. Max output is a “how could you not see me!?!? !” 250 lumens flashing mode, designed to be visible even in the day. It will keep chugging that out for 9hrs, so long enough for even the most dedicated commute. Less power hungry modes are available as well. How wide are your drop bars? Pfffffftttt… that’s nothing compared to the Funn G-Wides. They are even wider than the “big fish” of big fish, little fish, cardboard box 90s dance moves. Coming in at a huuuuuuge 500mm across the tops and 640mm at the edge of the flared drops, these bad boys promise extra stability at high speeds and leverage at lower speeds. Banging a set of wider bars on to your existing stem might stretch things out a smidge, so Funn have kindly included an 80mm version of the Stryge stem to pull us back into position. This has a 7º rise and should nicely replace the 100mm stems on the majority of our test fleet at the moment. As with all new bikes, there’s too much info to pack into this little round-up, so we’ll have a full first look as soon as Beth’s eyesight has recovered from staring at that paintjob. We’ve held off until almost mid-August, but we are going to have to drop our first #crossiscoming of 2017. And with ‘cross season, thoughts come to dealing with the inevitable mud. While the truly serious racers will always turn to tubs, there will still many who can’t afford, or simply don’t want the hassle of a tubular wheelset and set up. For “competitive CX”. What about those of us who are happy if we don’t get lapped? 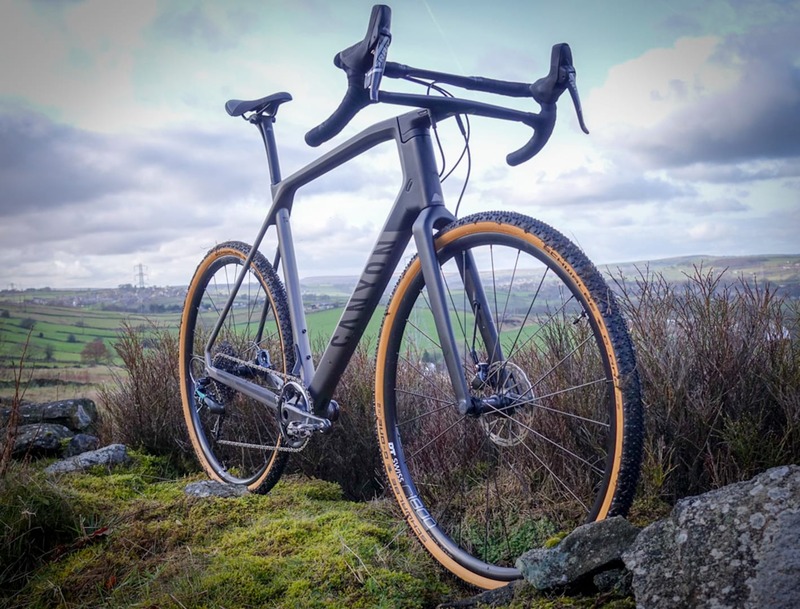 The Terra Pro 2Bliss Ready tyres are Specialized’s all-rounder tyre for mucky conditions. They are tubeless ready, should you wish to ditch tubes for some of the benefits of a proper tubular set up. Again, Beth’s testing this… we are already sending down some rain from the northern HQ. And with that, it’s time to sign out. Tech Ed Tom will be spending Friday afternoon letting the train take the strain on his way to Brighton Big Dog. He’ll be picking up a new test rig from Kinesis while he’s down there, and using it to race straight away. What could possibly go wrong with a plan to take an unridden gravel bike out on to a MTB race course? We’ll report back next week, but please do heckle if you go along and see a chump in a Morvelo Speedsuit on a completely inappropriate bike. When I can finally afford the BOKEH getting me those Funn bars and stem. 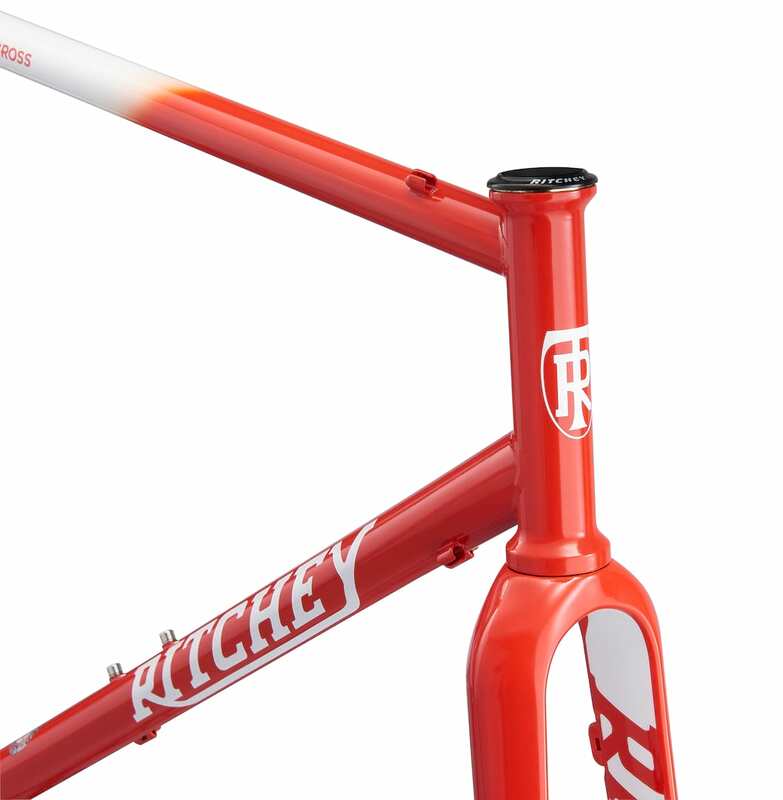 Love the look of that stem, très funky.